Get More When You Bundle! 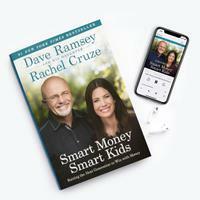 This exclusive bundle gives you two ways to consume our life-changing content! 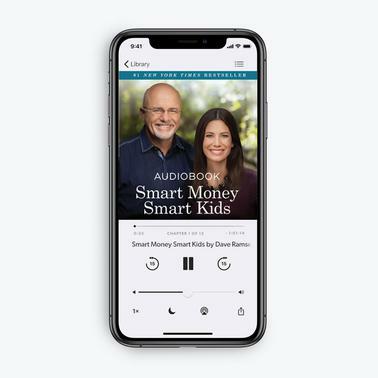 Note: This unabridged audiobook download is narrated by Dave Ramsey and Rachel Cruze and runs 7 hours and 19 minutes.